To celebrate the 3rd anniversary of PDtP’s existence, in November 2017 we launched PDtP Brighton, a bi-monthly an irregularly scheduled celebration of all things contrapuntal & cervisial. The next session takes place on Sunday April 28th at 6pm, upstairs at the Grand Central pub; pre-registration via this link is essential. Once you’ve booked, you’ll be e-mailed the link to the scores for the evening 48 hours ahead of the session; you need to print out the pages yourself or better yet, save them to a tablet and do the planet a favour. 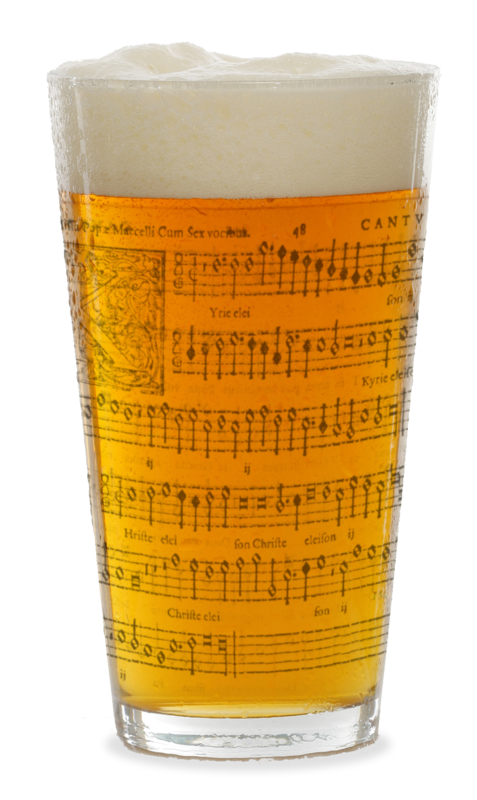 See here for more FAQs on how Polyphony Down the Pub works.